eLingual.Net is a fair, honest, ethical, and transparent meeting place for translators, interpreters, and clients online. The website is in beta phase and by no means perfect but it's a step in the right direction. eLingual.Net's mission is to spread happiness worldwide through happy translators, interpreters, and clients. 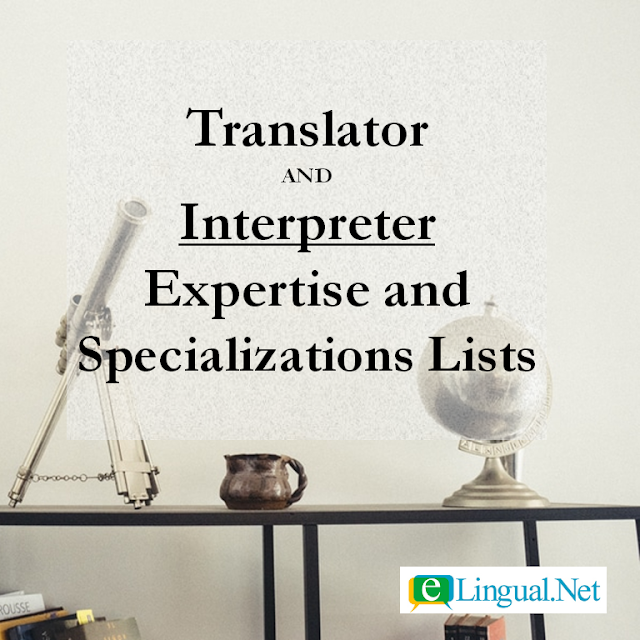 For the professional translator and interpreters, this means no middleman, no job bidding, the freedom of setting their own fees, having control over their services, and who they choose to work with. For the clients, this means working directly with ethical translators and interpreters committed to quality and professionalism. Join our growing community! 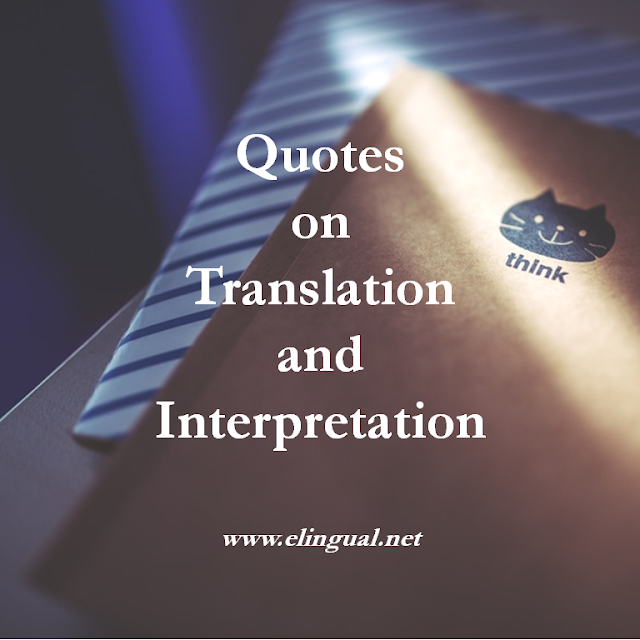 Blogs for translation and interpretation clients, including guides and helpful information. Blogs for professional translators, including guides and helpful information. 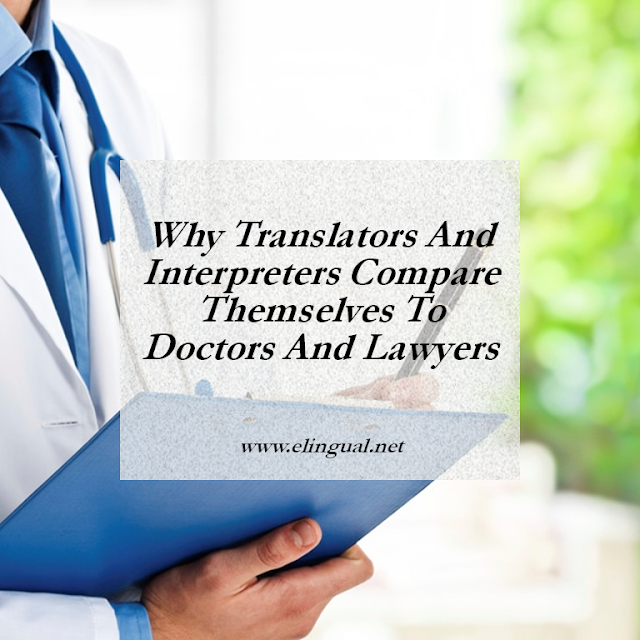 Blogs for professional interpreters, including guides and helpful information. Blogs about eLingual.Net's vision, mission, and behind the scenes. Blogs about the Spread The Word Wear apparel, designed by freelancers for freelancers. Blogs written by our staff about life, love, and laughter.